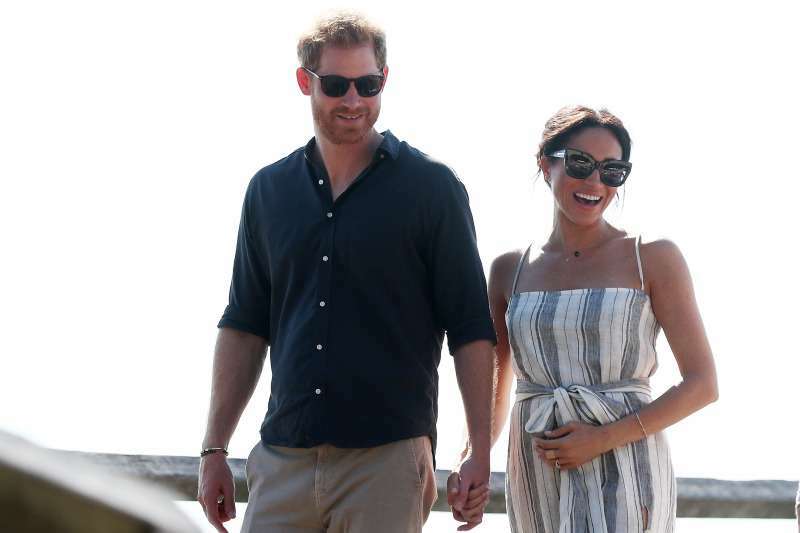 The latest biggest news about the British royal family was, of course, Meghan Markle’s pregnancy. 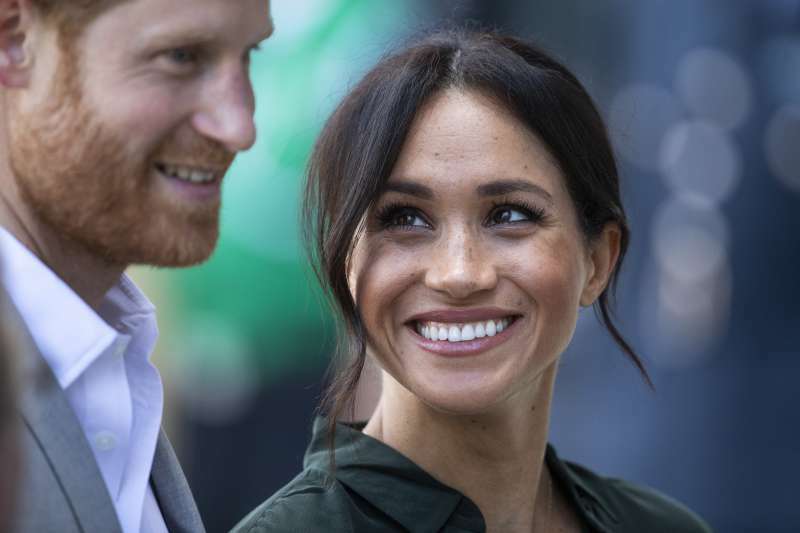 The American actress married Prince Harry a little less than six months ago and fans of the royal family are already wondering what the child will be called, where he or she will live, and how it will affect the House of Windsor. Elizabeth II’s younger relatives have repeatedly proved their progressive views and readiness for a change in various spheres of life, including parenting. Thus, Kate and William, experienced parents, always try to create an atmosphere of love, which once reigned in the house of Princess Diana. No matter how busy they are, they try to spend quality time with their children, hug them when it is needed, let them play and frolic like any normal kids. They introduce their elder son and daughter to a kind of life most people in the world have, encourage their passions and aspirations. Probably Harry and Meghan will soon adhere to the same principles. But it has been reported that things may take a different turn. According to rumors, the mother of the Duchess, Doria Ragland, will be helping young parents raise the future baby. 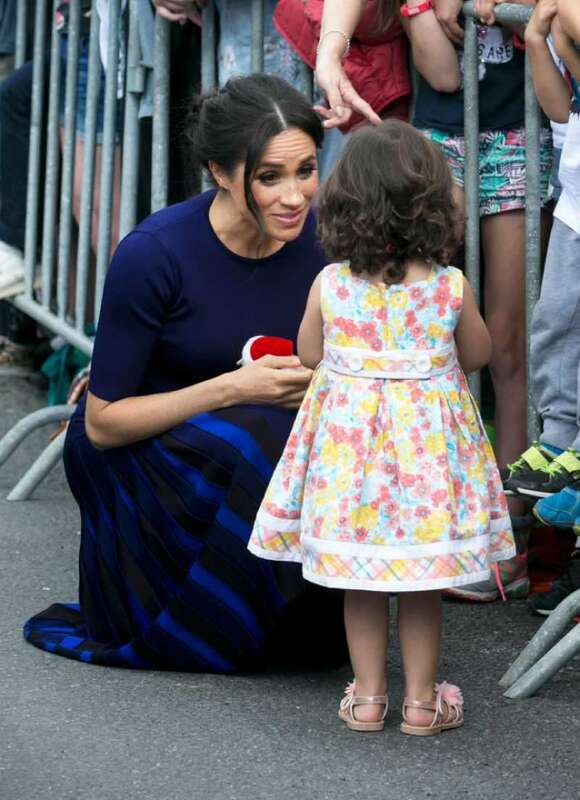 It is also believed that Markle is going to raise her children her own way, like she does many other things, regardless of the centuries-old royal traditions. And there is a simple explanation for this: the roles that the Sussex heirs will play. If George, Charlotte, and Louis have pretty good chances to ascend the British throne one day, Meghan and Harry’s children do not. 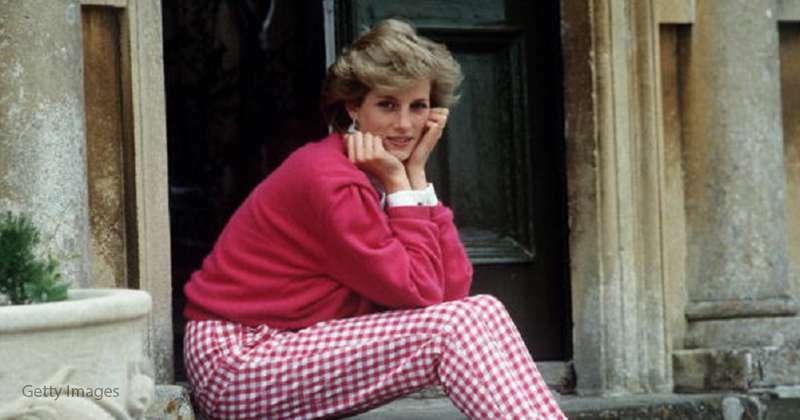 It is believed that they will carry on Princess Diana’s legacy. 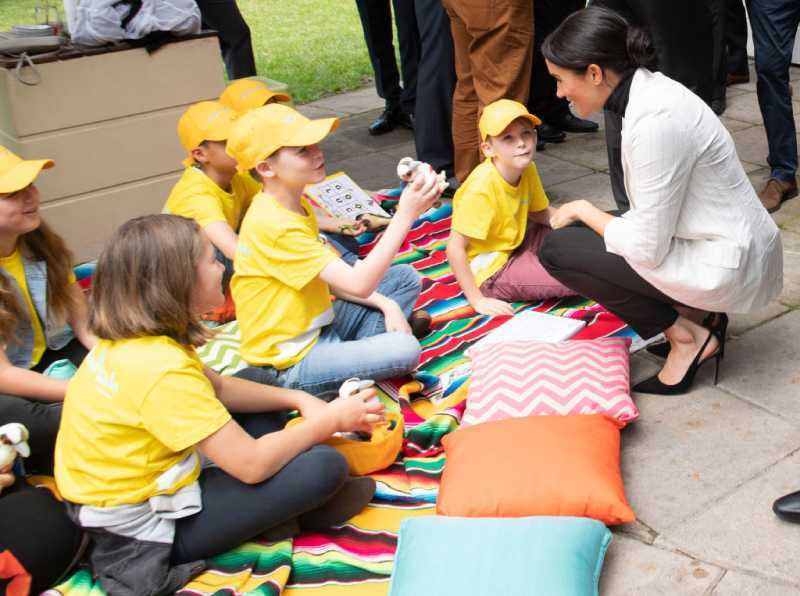 The children of the Duke and Duchess of Sussex are going to be raised the same way as all other children: with respect for others’ personal boundaries, aware that there are less fortunate people in the world, with love for the environment and philanthropy. They say the little Sussexes are going to help around the house as in any ordinary family. 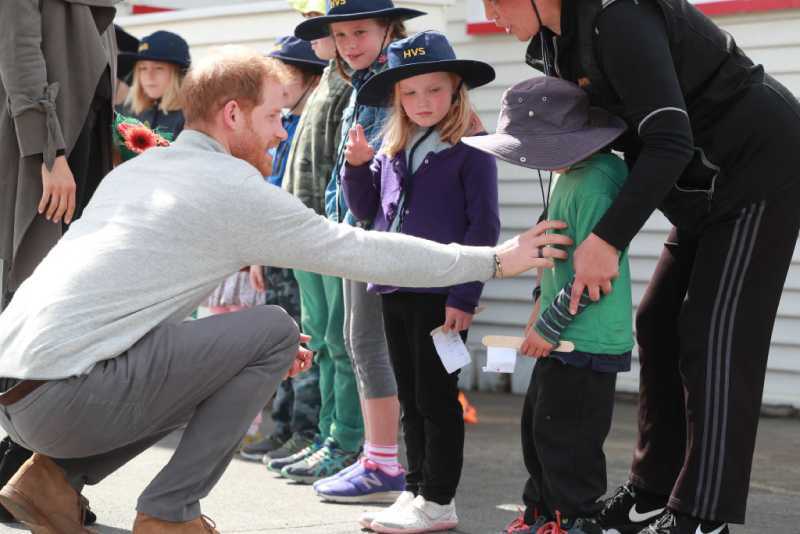 Well, perhaps this is the right way for Meghan and Harry to raise their kids. Although they are all Her Majesty’s great-grandchildren, their future roles are radically different. 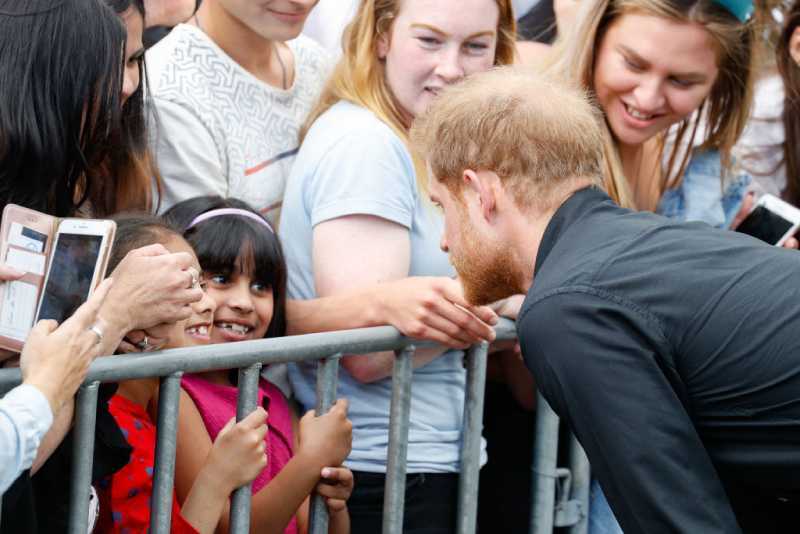 Nevertheless, there are a couple of moments that Harry and Meghan seem to have already begun to adopt from the more experienced Cambridges. Maintaining eye contact and being attentive to children, which is characteristic of Kate and William. And also - the ability to distract and calm down a worried child. 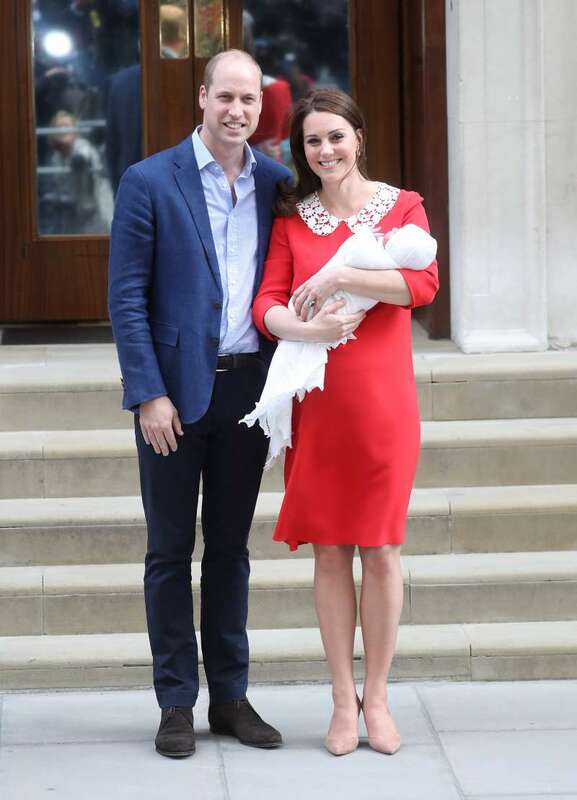 Whatever the royal traditions are, parents should always prepare their children for real life. 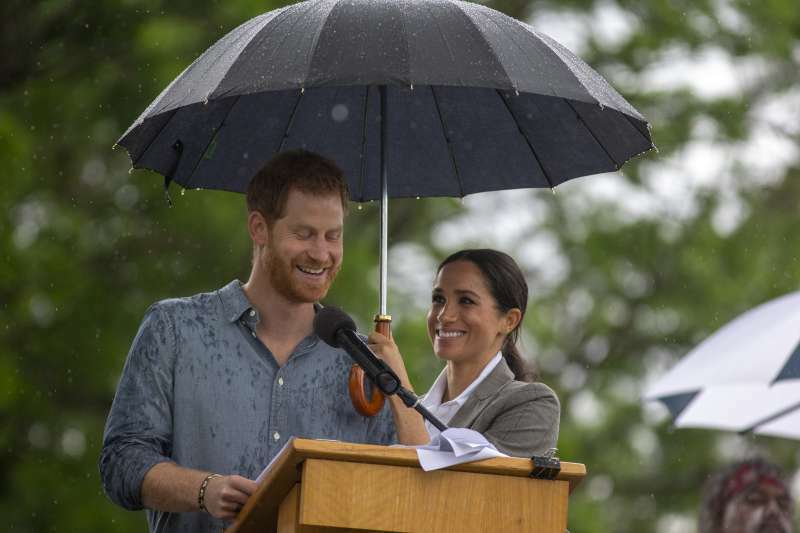 Perhaps conservative Elizabeth II will try to change her grandson and daughter-in-law’s opinion, but, knowing Meghan, it won’t be easy, don’t you think?